Munich, Germany, February 28, 2018 / B3C newswire / -- ProJect Pharmaceutics (PJP), specialized in formulation and process development for parenteral drug products, announces that it has extended its safety facilities by laboratories dedicated to handle GMO S2 and BSL-2 based biological products such as live virus vaccines, protective and therapeutic vaccines, as well as gene and cell therapy products. The GMO S2 and BSL-2 safety lab is equipped with a dedicated pilot freeze dryer to design tailored lyophilization cycles both maximally robust and efficient. 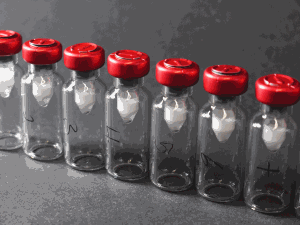 Cutting-edge analytical high-throughput methods have also been implemented in order to select the most effective combination of excipients for the final drug product to maintain the active quaternary structure of a virus capsid and avoiding aggregation, even under stress conditions like elevated temperature, freezing and freeze drying. 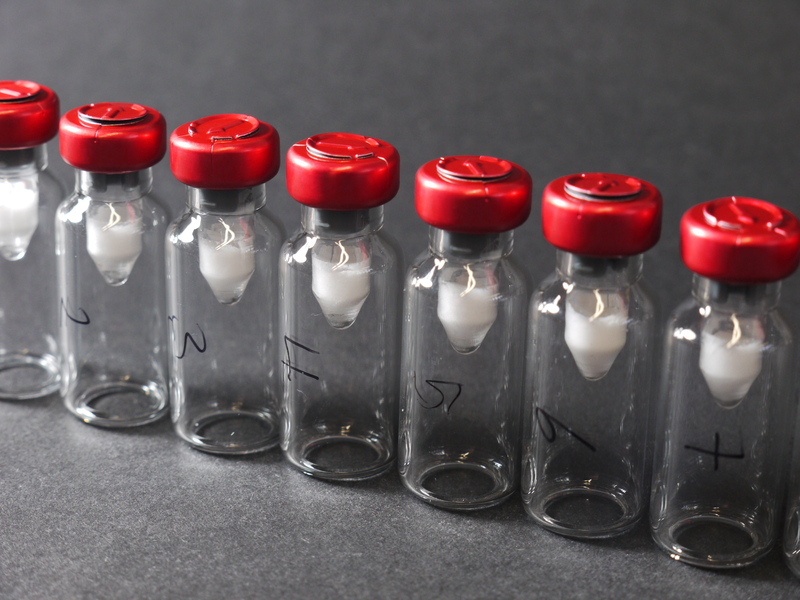 The company’s long lasting experience and deep understanding of the challenges when processing bio-therapeutics enables PJP to provide smart formulations and manufacturing processes for virus vaccines or other classified drug products in their dedicated labs that fulfil the mandatory safety requirements up to GMO S2 and BSL-2 classification. Customers will benefit from safer products with an optimized stability profile and reduced manufacturing costs. ProJect Pharmaceutics is one of the leading European service providers offering tailored pharmaceutical formulations and lyophilisation processes for therapeutic proteins, peptides and other therapeutic compounds.